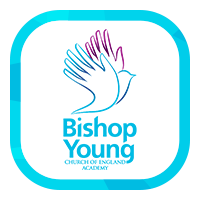 At Bishop Young we want to involve parents as fully as possible in the life of the school. We recognise that by working with families and the community we will be able to rapidly build the best learning environment for the young people in our care. Our Parent Council work with school leaders to help share the views of parents on school policies and future developments. The Parent Council also give us feedback on the changes we are making to school and we work together to make sure that Bishop Young reflects the values of families and the community. 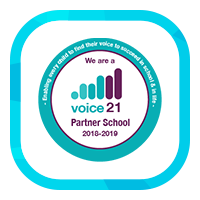 The Parent Council was formed in January 2018. You can find the minutes of our meetings shared here and we would like to extend an invitation to anyone who would like to join us in the future. The Parent Council is due to meet on the dates below. 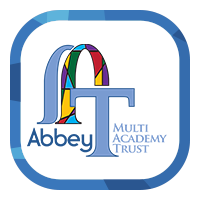 Please contact (info@bishopyoungacademy.co.uk) in order to make arrangements to join the Parent Council. The dates for Council meetings next year: 1st October, 10th December, 4th Feb, 25th March, 20 May, 8th July. These will always be 6-7pm and in 107.